Sori Brewing is located in the capital of Estonia, Tallinn. Backed by crowdfunding investors, Sori Brewing is on a mission to make the world more fun with better craft beer. 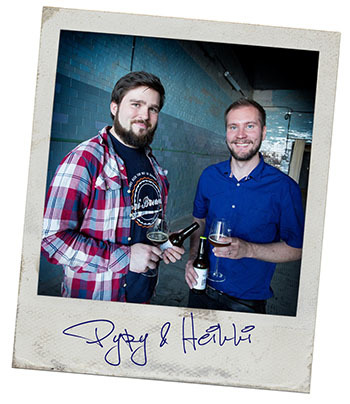 Started by two Finns who moved away from their home country to brew without compromises. Not far, but far enough to make it count. Together with an amazing team, these guys are dedicated to bring you joy in a form of craft beer. Currently brewing around 3000 hl a year and running a barrel program with almost 200 barrels. We enjoy brewing a wide range of beers, from barrel-aged big beers to refreshing sours and super hoppy IPA’s. Read more about the guys and the philosophy behind, or take a look of our range of beers. Sori Brewing raised ~1 million EUR capital through an equity based crowdfunding in 2014 and 2015. Over 300 people joined our mission to create a brewery that pushes limits. 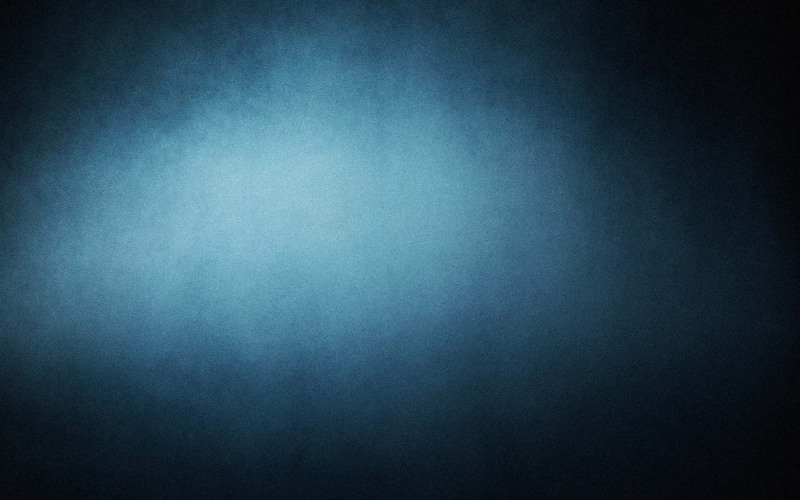 Check our blog where we share our news and thoughts!